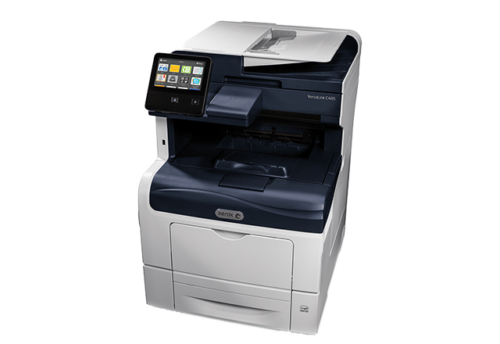 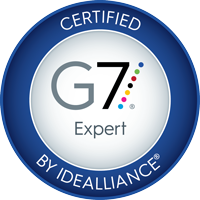 Due to advancements in digital technology, copiers are now multi-function with the ability to fax, scan and print. 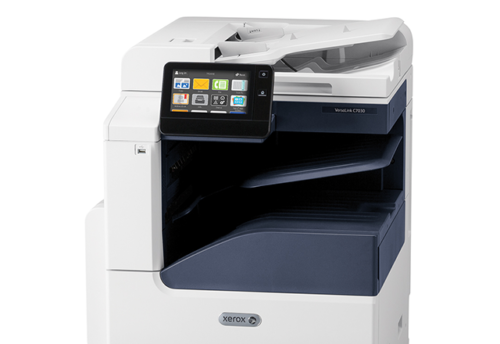 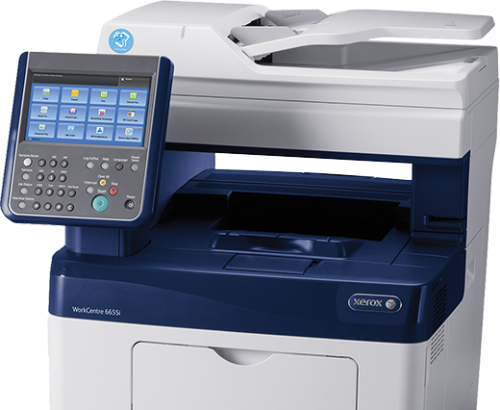 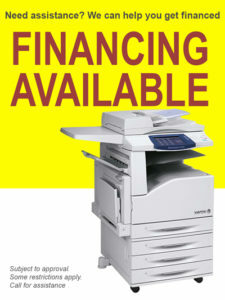 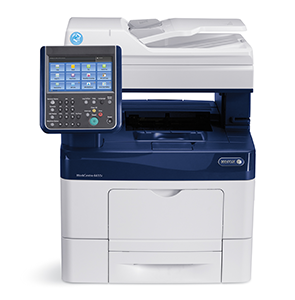 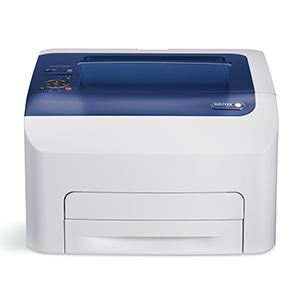 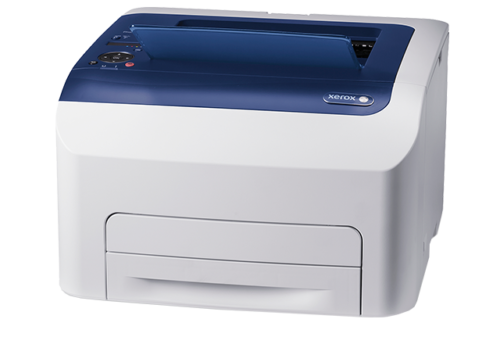 Xerox black and white copiers and multifunction printers are built to handle all your office’s requirements. 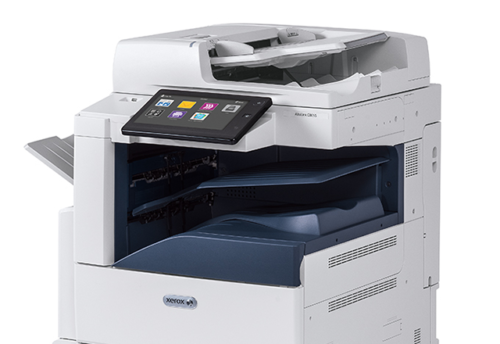 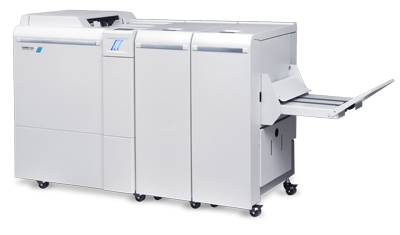 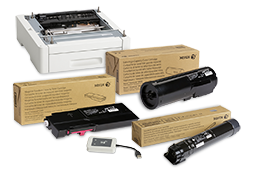 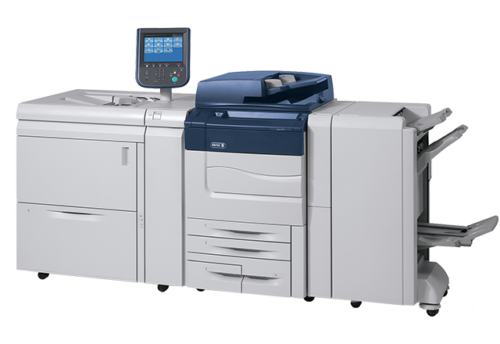 Xerox copiers are robust with easy-to-use interfaces, heavier paper handling, greater paper capacity and tools that allow you to restrict access and track usage for cost control. 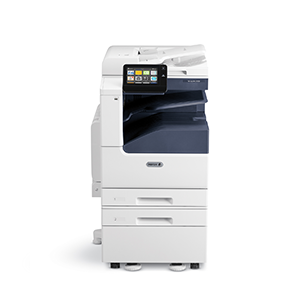 Designed to handle your workgroup volumes, Xerox copiers can automate repetitive processes and customize workflows. 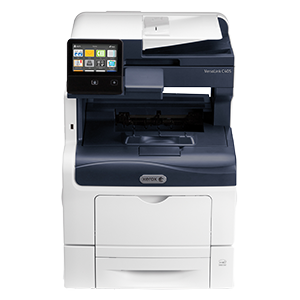 And, thanks to copier features such as network authentication, print and scan encryption for safe data transfers and image overwrite, confidential data stays private over your network.